The largest state in southern America, Texas is a popular destination for those taking their annual summer road trip. With popular sights, such as the Alamo, the Rio Grande, and the Space Center in Houston, there is much to see and do. Yet, there are some hidden gems as well; those places that are not as well known but are still deserving of your time. In this article, we will list a few of them, so if you are building up your savings to head onto the extensive highways of the Lone Star State anytime soon, be sure you add some of these places to your itinerary. There is no better place to start than Austin, so book yourself into a decent hotel - we recommend a stay in the Comfort Suites Pflugerville - Austin North - and consider the following places to visit. There are loads of options, but on the quirky side of things, we recommend one of the many food trucks. Now, we know what you’re thinking - the food has to be low quality right? Not if you visit Regal Ravioli in downtown Austin. For a whole range of Italian food made entirely from scratch, you can eat everything from ravioli (of course) to meatball subs and pasta with an incredible range of sauces. Delicious… and cheaper than any fancy restaurant. If you are in the mood for some comedy, then head to the Hideout Theatre on the corner of 7th and Congress. Honestly, it’s well-named as people often walk right past it apparently, but continuing our hidden gem theme, make sure you don’t. If you love improv comedy, this is the place to be. You could visit time and again, as the shows are completely improvised and inspired by the audience reactions. With a fab coffee and pastry shop on site, you are guaranteed a good giggle. 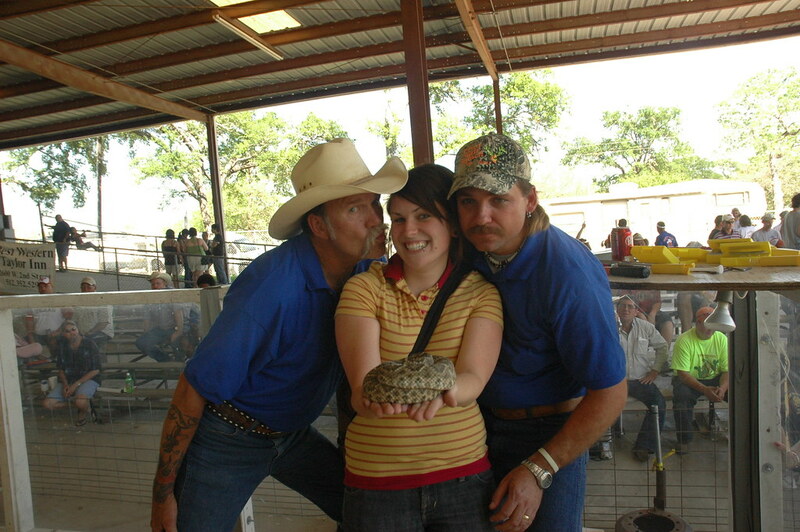 There are plenty of animal attractions to visit, but if you ever wanted to overcome your fear of snakes, check out the Texas Snake Farm. Just off the highway in New Braunfels, there are slithery snakes galore. Check out the interactive shows, or if you are of a less nervous disposition, get hands on at the petting zoo and give one of these slippery devils a cuddle (under supervision of course). Then, if your nerves are still holding up, take one of the San Antonio Ghost Tours. As this is one of the the oldest cities in America, you are bound to stir up a few old bones (even if they are just your own). The Alamo City Ghost Tour is popular, but we recommend the Sisters Grimm Tour instead. From darkened streets to a stay in a haunted hotel, you can scare yourself silly or just have a good laugh at those poor saps who jump at shadows. Sometimes, it is the simple things in life that are just so much fun! Are there any hidden gems in Texas we have missed? Press all of our curious buttons and let us know. Thanks for reading!